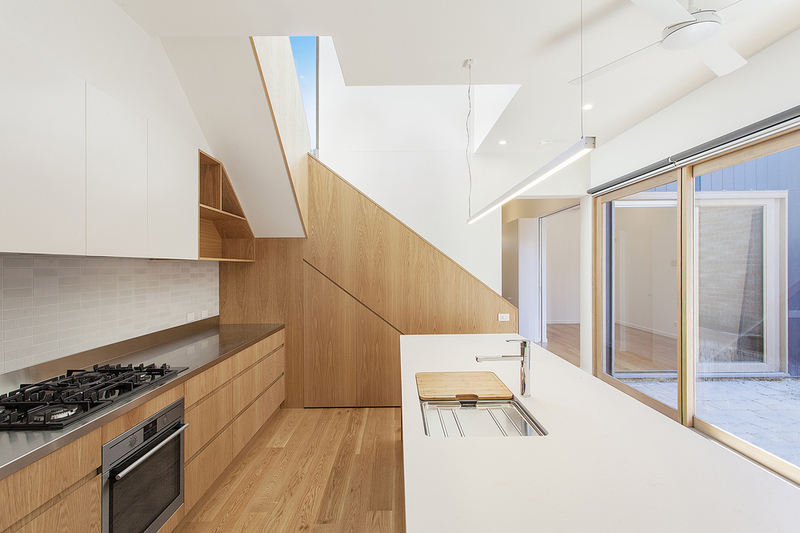 KATANA are proud to have worked with Aidan from ITN Architects on their newest Architectural Re-build project in Nth Fitzroy. 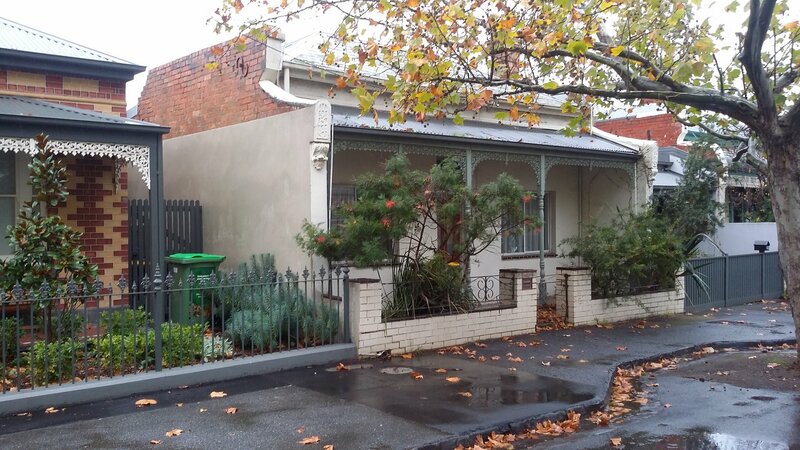 This once very tired and run down home was in desperate need of attention, and waiting for the right Architect and Builder Team to recreate its charm, and transform its livability. As the area has Heritage Overlays, KATANA has been approached to carefully remove the rear section of the 120 year old home and build a new state of the art double storey extension behind the front facade, to provide a spacious and cleverly designed new home area. 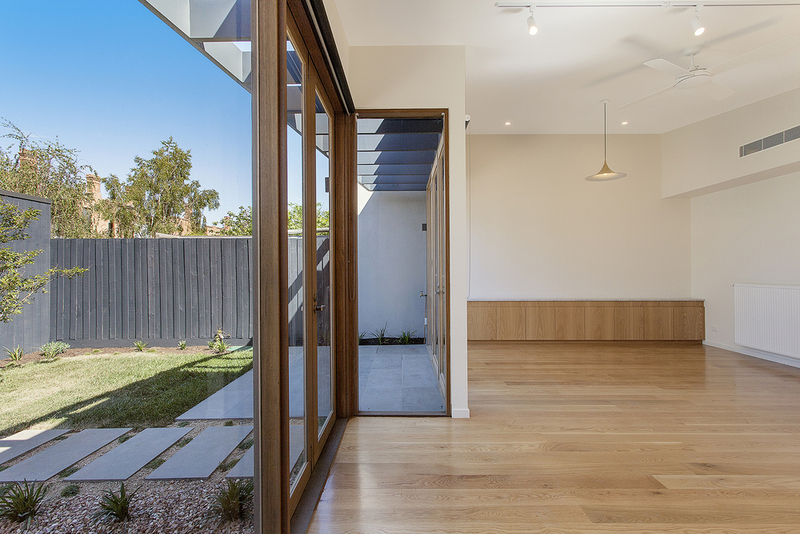 Aidan had great plans for this home, to give it a new lease of life and double the living area while hiding the majority of the changes from the front of the street. 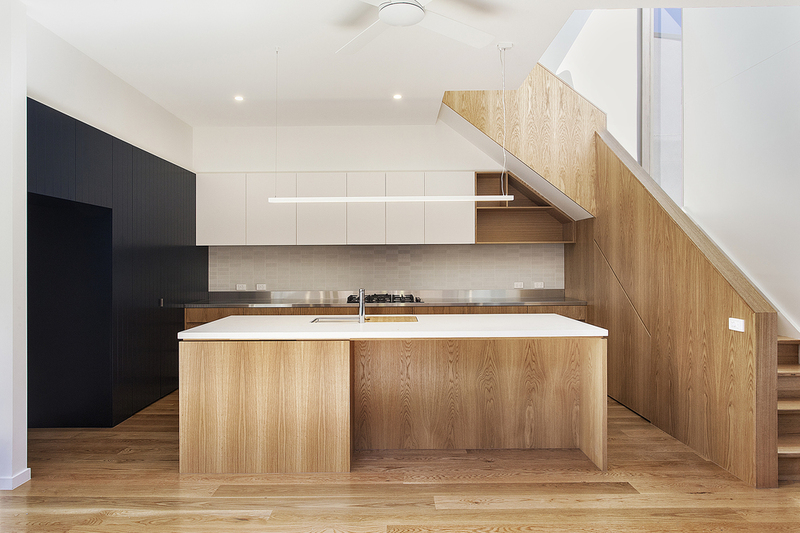 Aldan’s vision for this home has been beautifully realized, with feature American Oak timber floors and paneling throughout, high raking ceilings and large panels of double glazing allowing plenty of light and a feeling of space in this inner city home. 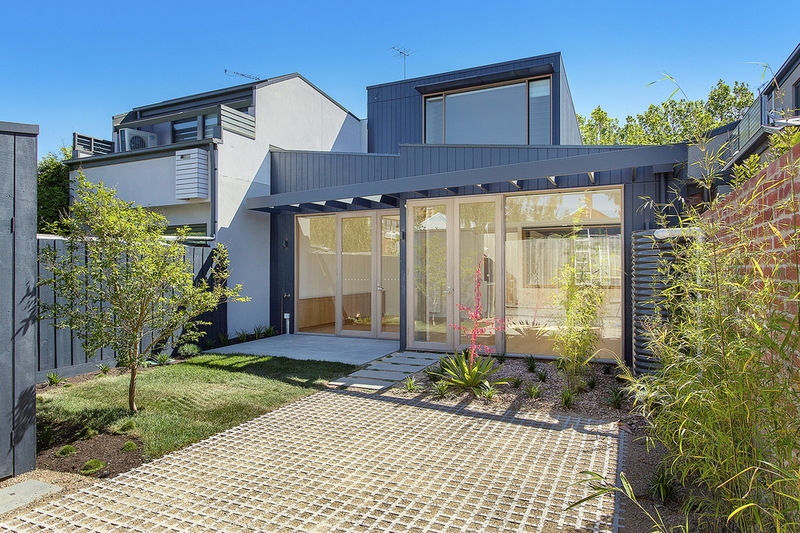 With high end appliances and smart heating and cooling inclusions, this home allows the outside view to come in without the climate changes Melbourne invariably brings with it. 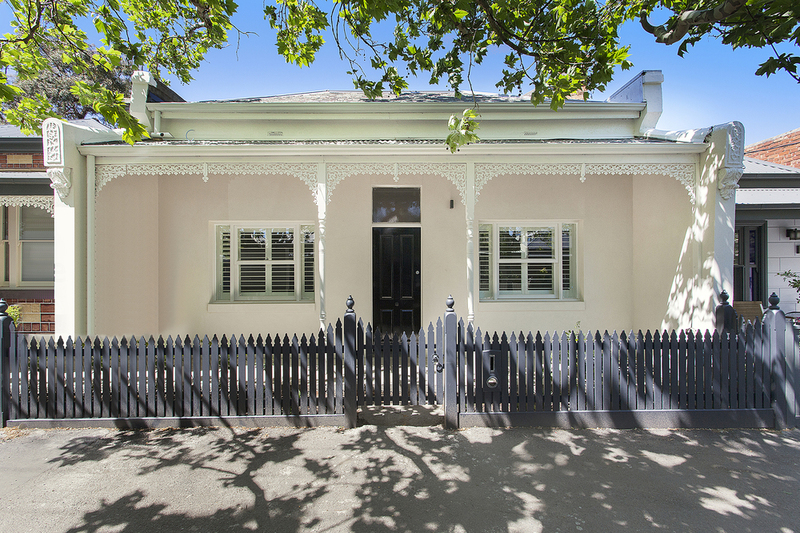 The front facade of the home has been tastefully brought back to life, and stands as a feature within the street, a great blend of yesterday and today’s fashions.